As Independence Day, an iconic American holiday, draws near, we are looking back on all the amazing cultural celebrations on campus throughout our 2017-18 school year. At BASIS Independent McLean, our community is enriched by the multitude of cultures and traditions that our families celebrate. As a school with no religious affiliation, we choose to be guided by our families about which holidays to explore with our students. We invite families to share what’s important to them. Some chose to share on a class level and others presented at grade band assemblies or created front lobby table displays. In our community, we love the opportunity to learn from each other. 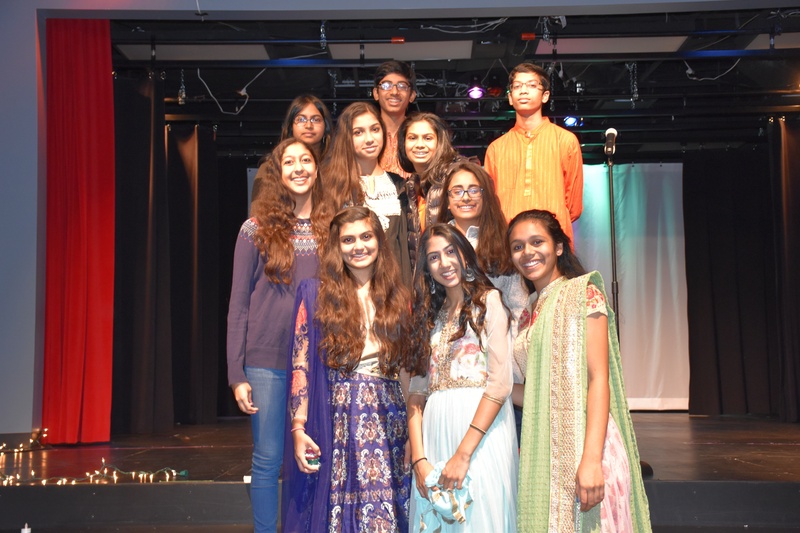 Diwali: Upper School students hosted an assembly for their peers and lower school students to teach them about Diwali, the Hindu festival of lights. In PreK, students also made diyas, a clay lamp lit during the holiday. 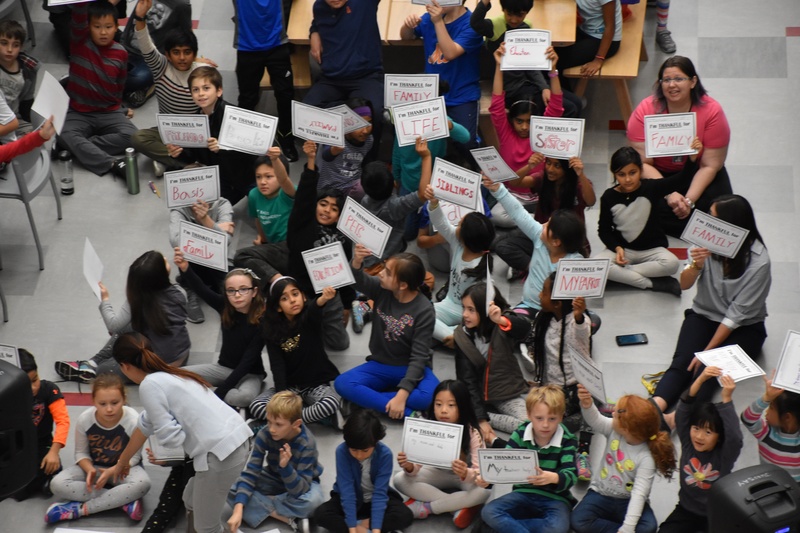 Thanksgiving: Before Thanksgiving break, Upper School students organized a gratitude assembly for students to share for what they were grateful. Hanukkah: To celebrate the eight-day Jewish festival of lights, Ms. Korik organized a front lobby display. 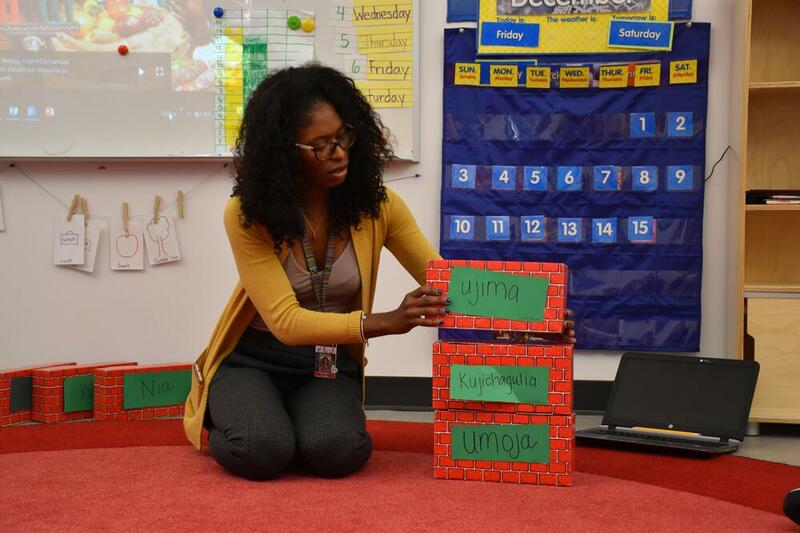 Kwanzaa: Ms. Johnson spoke with PreK about Kwanzaa's core values, her family’s traditions, and the importance of the holiday that celebrates African American cultural heritage and values. 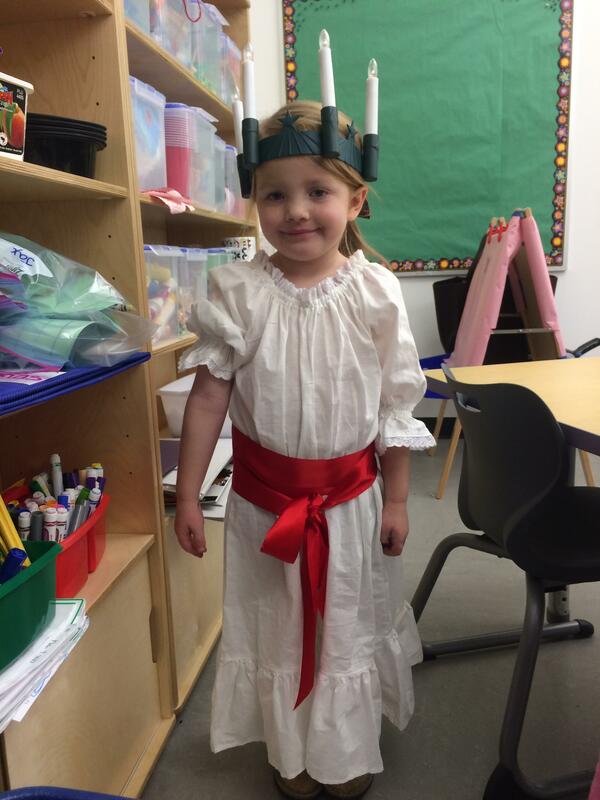 St. Lucia Day: Ms. Smith shared the Swedish holiday St. Lucia Day with her PreK class. This winter holiday celebrates bringing the light out of the darkness and sharing what you have with the less fortunate. Christmas: In grade 7 Spanish, students learned the Spanish lyrics to traditional American Christmas carols and sang them for Early Learning students. International Day: Hosted by our Parent Community Association (PCA), International Day highlighted the many backgrounds of our families. Read our blog to learn more. 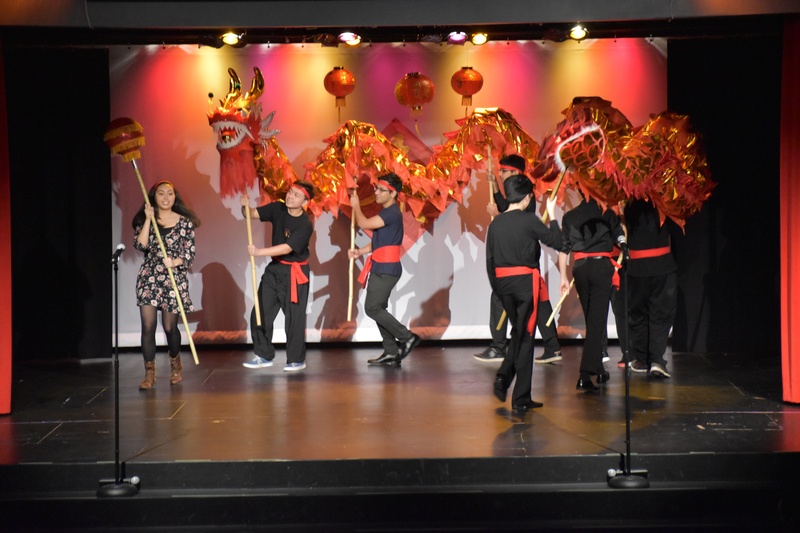 Lunar New Year: Our PCA also hosted a wonderful Lunar New Year celebration as an extension of our Mandarin classes. Holi: Grade 4 students performed a Holi dance at an awards assembly. 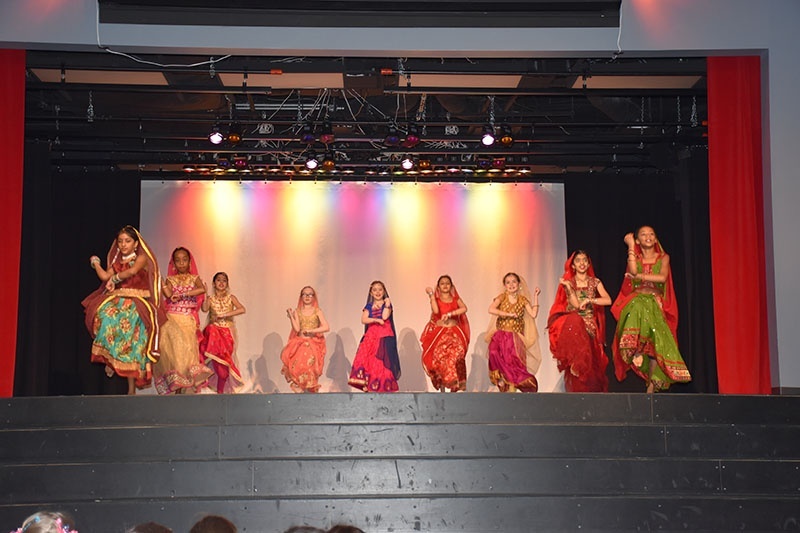 Their math and science teacher Ms. Baljee is a trained Indian dancer and choreographed the dance in honor of the festival of colors. 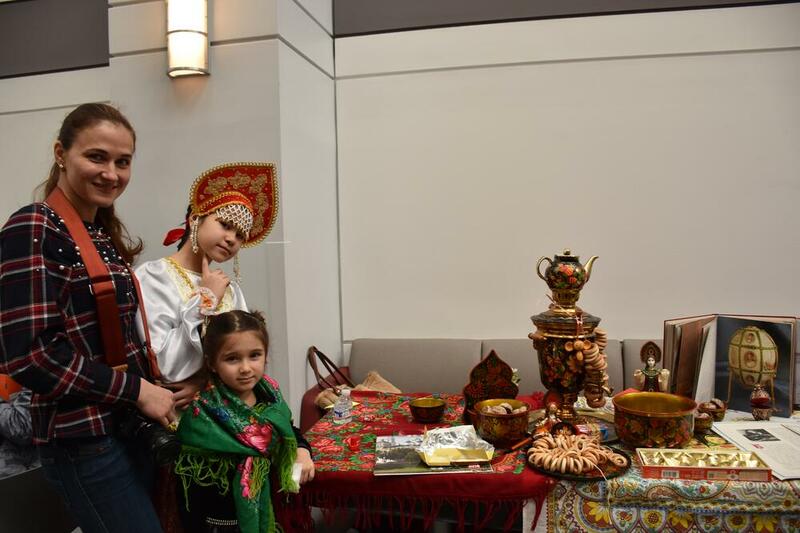 Nowruz: Ms. Noroozian, a PreK mother, set up an educational table in the front lobby for everyone to learn about the Persian New Year. 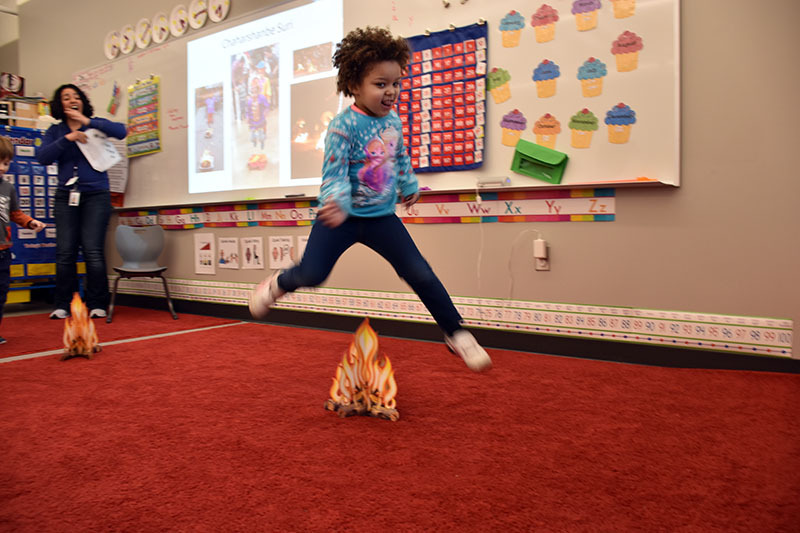 She also spoke to her daughter’s PreK class about Nowruz and Chaharshanbe Suri, a fire jumping festival that takes place before the new year. Passover: Ms. Korik taught kindergarten about Passover, the Jewish holiday that honors Moses’ freeing of the slaves. Unfortunately, inclement weather caused an upper school assembly about Passover to be cancelled. At least they already have it planned for next year! 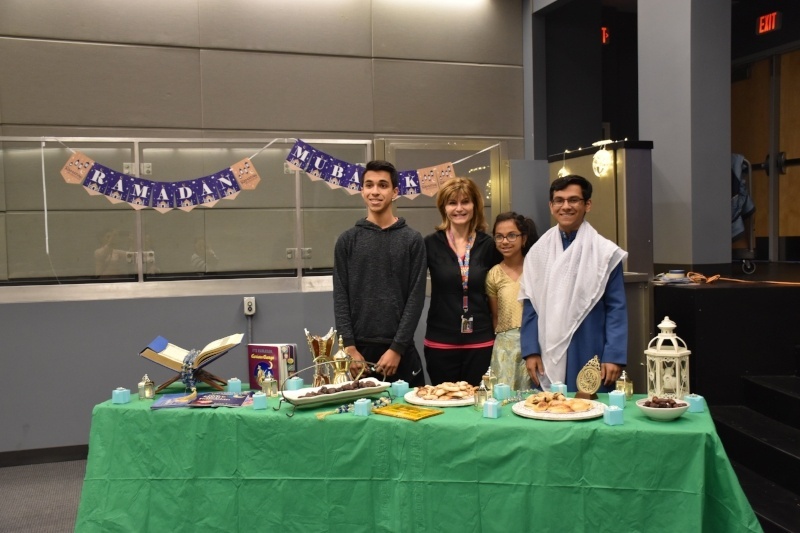 Ramadan: During an assembly, Kareem ’20, Jamal ’21, and Salma ’21, along with Ms. Mudarris, taught middle and upper school students about Ramadan, a month where Muslims fast to commemorate the first revelation of the Quran to Muhammad. Ms. Malik, mother of an Early Learning and a primary student, set up educational tables in the front lobby and the Early Learning lobby. Also in Early Learning, Ms. Zafar, Ms. Sulejmanovic, and Ms. Ozdemir shared dates, a popular treat, and the importance of Ramadan with students. We know there are many more traditions and holidays that our families celebrate and probably a few that we just didn’t catch photos of this year. We hope more students and their families will continue to share their beliefs with our community.